San Francisco-based Clara Lending is building the world’s most efficient lending platform to save people time, money, and hassle on their mortgage. By automating and streamlining the origination process with technology, Clara can reduce the time and cost of mortgage-manufacturing. Consumers also have greater visibility and control into the process, making it not only quicker and less costly, but also less stressful to get a mortgage. 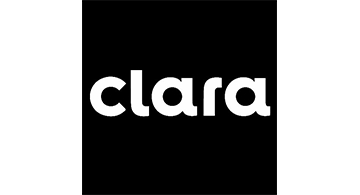 For more information, please visit www.clara.com.